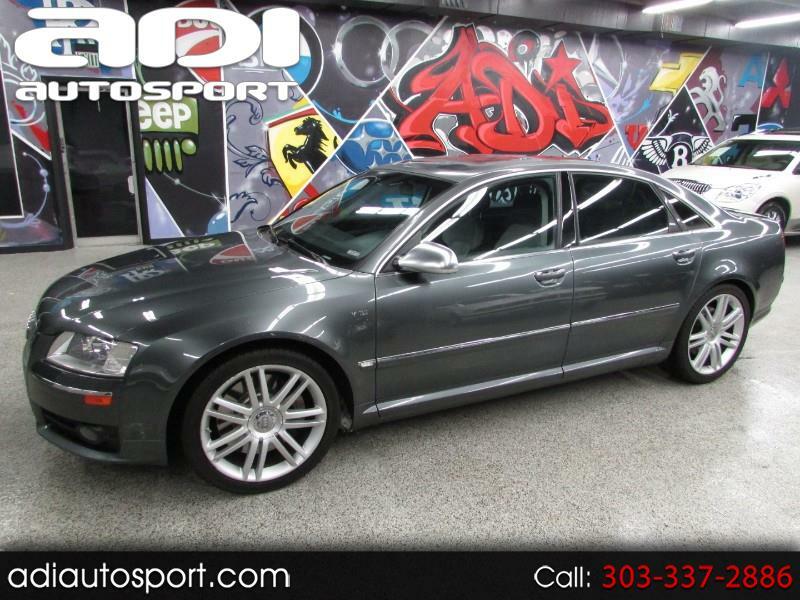 **V10**RARE**CLEAN**BANG & OLUFSEN** Just in is this super nice 2007 Audi S8 loaded with options! It has a Lamborghini V10 engine, all wheel drive, good service history, UNBELIEVABLE BANG & OLUFSEN stereo, navigation, keyless entry/start, sunroof, backup camera, heated seats and more! Feel free to call us for more information or come in today for a drive. Message: Thought you might be interested in this 2007 Audi S8.